Overview: Get ready to soil your plants! 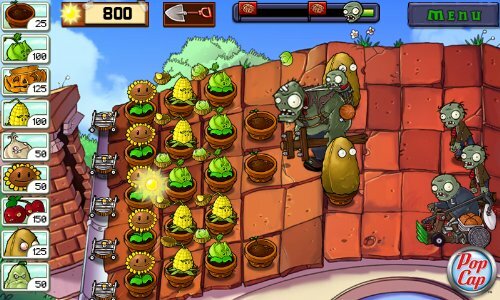 The hit PopCap® game comes to Android at last. Forget shotguns, flamethrowers, and cricket bats. A well-tended garden is your best defense against a rampaging horde of undead. 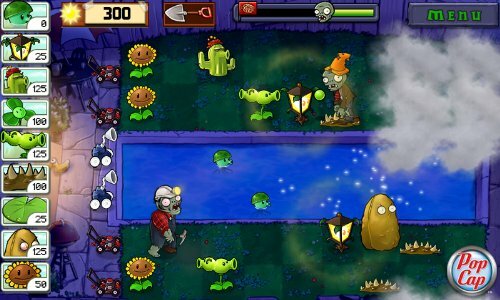 Keep the zombies at bay with an array of deadly plants and well-aimed lawnmowers. 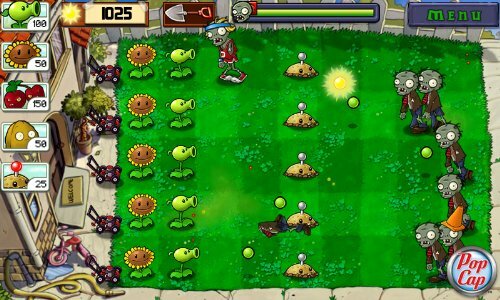 With Plants vs. Zombies, the fun never dies! 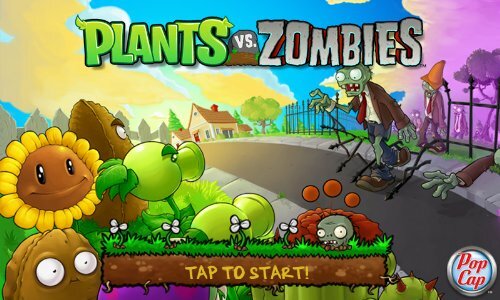 0 Komentar untuk "Plants vs Zombie Kindle Fire Edition Latest v1.1 Apk"